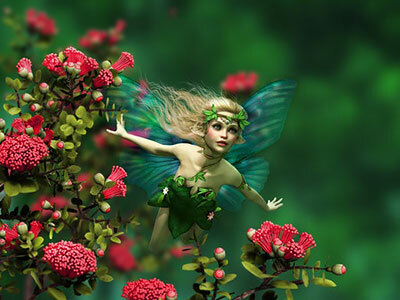 Fairies are magical beings believed to have abilities to cast minor spells. However, this is a Hollywood view that bears little relation to fairies from folklore. Folklore fairies have the ability to confuse even the most experienced researcher, because it’s hard to pin down exactly what they are.